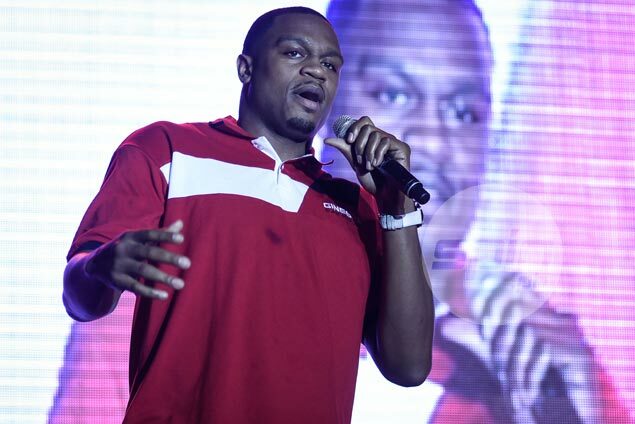 A PROPOSAL to bring back Ginebra import Justin Brownlee for two conferences next season has been put into doubt after the PBA approved a new handicapping system for imports. Meeting in Seoul, Korea for its annual planning session, the league board approved a new height ceiling of 6-10 for all teams in the mid-season Commissioner's Cup and 6-5 for the Governors Cup. The new height limit for the Commissioner's Cup may leave Brownlee, who stands a shade below 6-5, a bit undersized for Ginebra if he indeed comes back to play for two conferences next season. Brownlee, who left for the US just last Thursday, has become a fan favorite after hitting the title clincher in Ginebra's six-game win over Meralco in the last Governors Cup Finals. Coach Tim Cone said an option to have for two conferences next season has been discussed, but insisted that no final decision has been made on the matter. "That's something that we have discussed internally, but we haven't acted on it yet," he said in a text message to SPIN.ph. The continued absence of injured big man Greg Slaughter will leave Ginebra short of size if it taps Brownlee for the Commissioner's Cup. The seven-foot slotman underwent an ACL operation last month and it is still doubtful if he can be in top shape for the Commissioner's Cup. During the same board meeting, it was agreed that the 12 teams will again be given the option of tapping Asian imports in the final conference of the new season. A proposal was also made to invite Asian club teams to play in the quarterfinals of the Governors Cup. The board though, said the plan will have to be studied further.